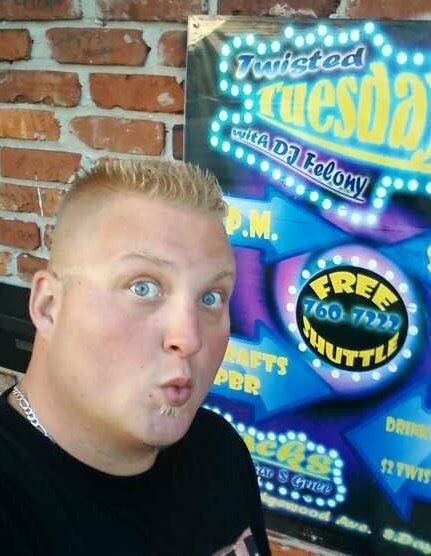 Join me Summer 2016 for my 5th Year of Residency at Sunset Bay USA ! 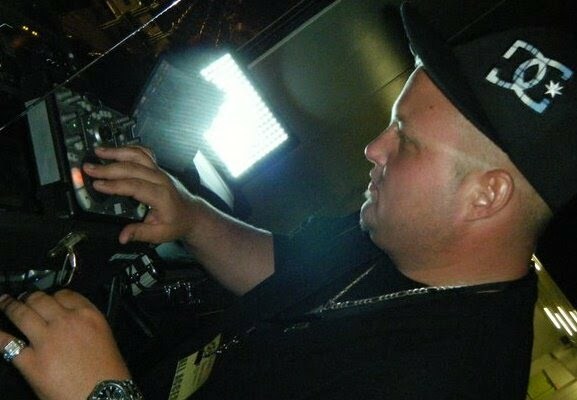 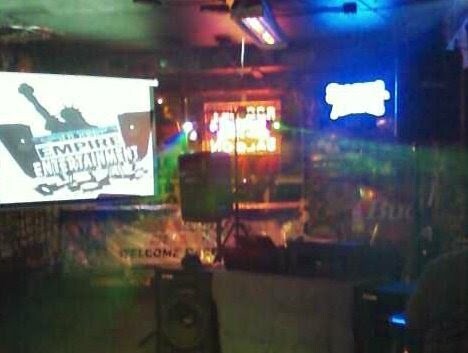 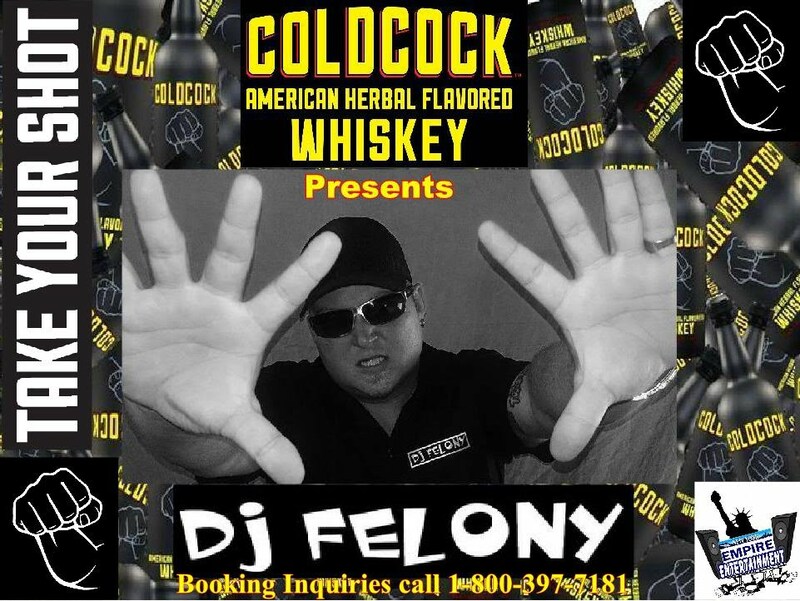 DJ Felony is Officially Sponsored Nationally by Coldcock Whiskey !! 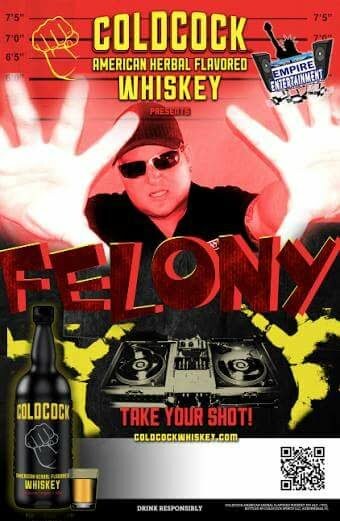 New DJ Felony Merchandise Click Here !